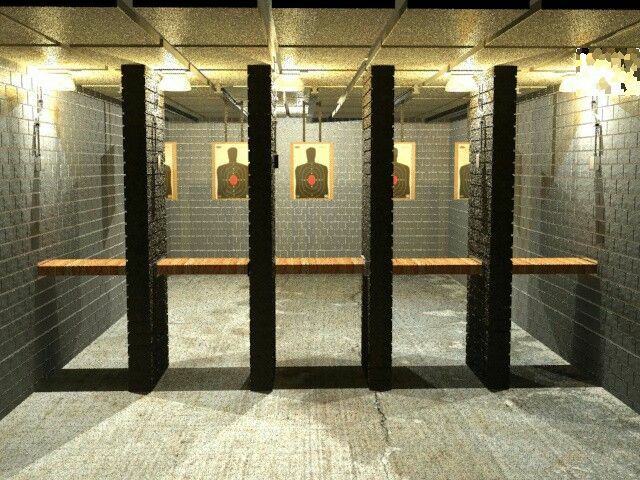 Based in Henryville, Pennsylvania, the Sunset Hill Shooting Range has been around for over 70 years. Casual shooters, hunters and law enforcement are always invited to come and try out their premium shotguns, rifles and pistols. 3 B's Indoor Shooting Range offers simulated scenarios and live firing ranges every day of the week. With their indoor shooting range, gun store and restaurant on site, 3 B's Indoor Shooting Range is packed to the brim with fun things to do on your day at the range. So long as you have your hunting license, you can enjoy nearly all the popular forest lands managed by the Bureau of Forestry. Big Game hunting in the Poconos is everything you've been waiting for.